target audience with eye-popping designs of the billboard. Billboards are the classic and most reliable format of advertising. 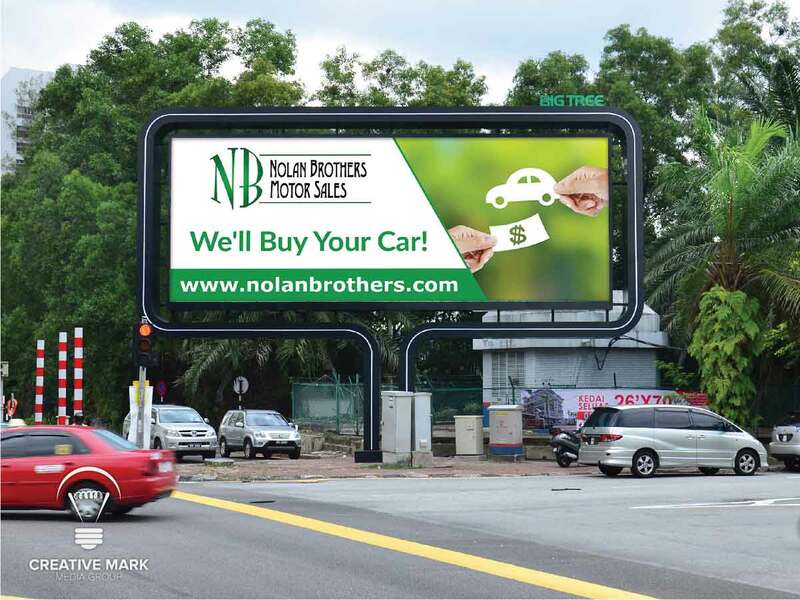 Capture the attention of your target audience with eye-popping designs of the billboard. Billboards are the perfect idea for advertising your business because every passer-by comes across your message who could be your potential customer. 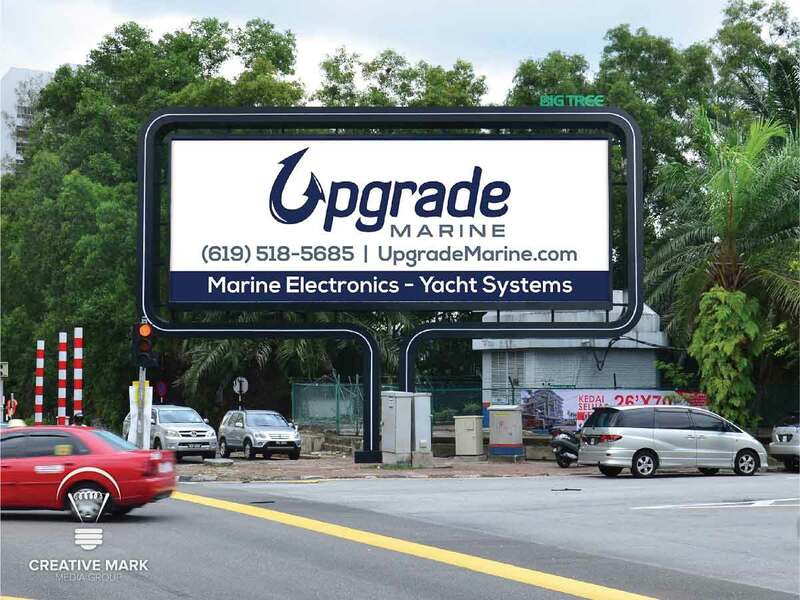 Our in-house creative team understands your size requirements for designing a billboard very well and takes the resolution in consideration as well along with the extraordinary design concepts to promote your message across your customers effectively. Consult for your billboard design project and get the superior services from one of the finest designers in the world. Billboards are the perfect idea for advertising your business because every passer-by comes across your message who could be your potential customer. Our in-house creative team understands your size requirements for designing a billboard very well and takes the resolution in consideration as well along with the extraordinary design concepts to promote your message across your customers effectively. A billboard (hoarding) is a large outdoor advertising structure, typically found in high-traffic areas present large advertisements to passing pedestrians and drivers. 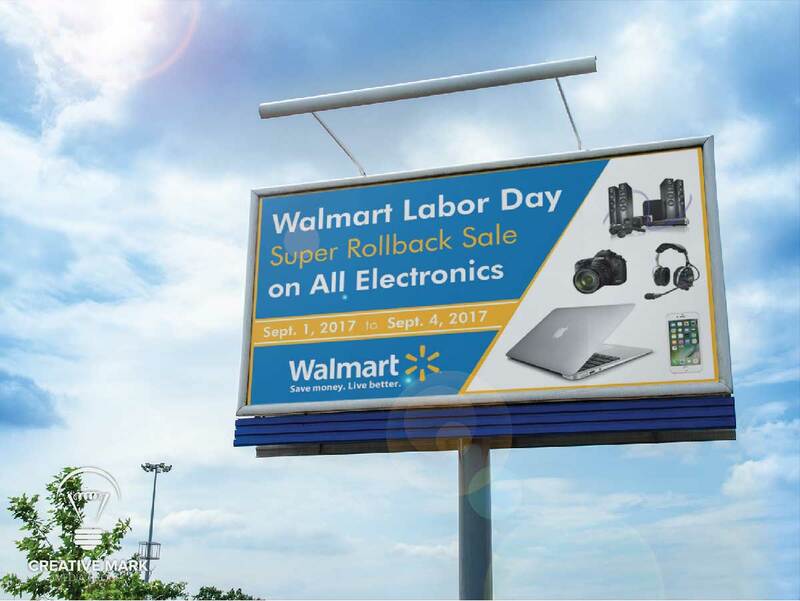 Billboards are located primarily on major highways and expressways. These afford greatest visibility due not only to their size, but because they allow creative “customizing” through extensions and embellishments. What is standard billboard size? 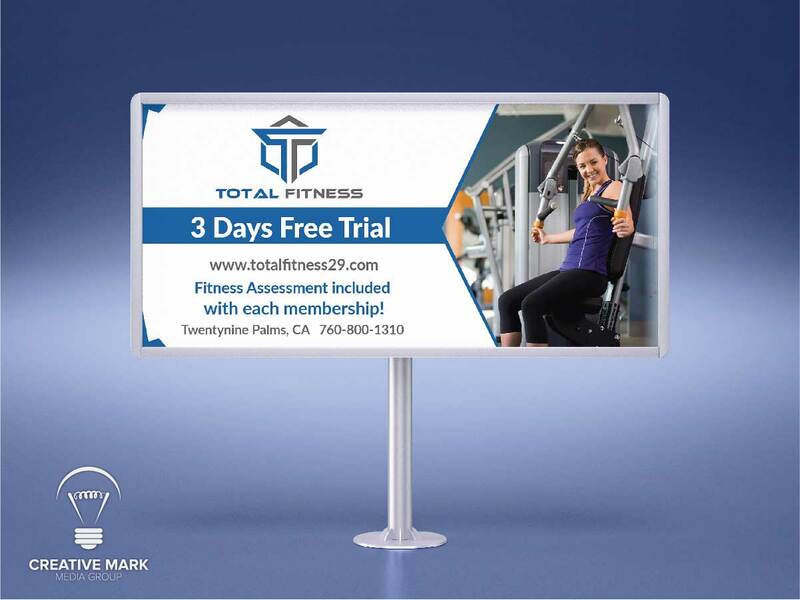 There are the different standard size of billboards according to different companies as according to lamar advertising the standard size of a billboard is 14 feet high and 48 feet wide it is also known as bulletin and provides 672 square feet of space for your ad. Do you do large format billboard printing? No sorry. 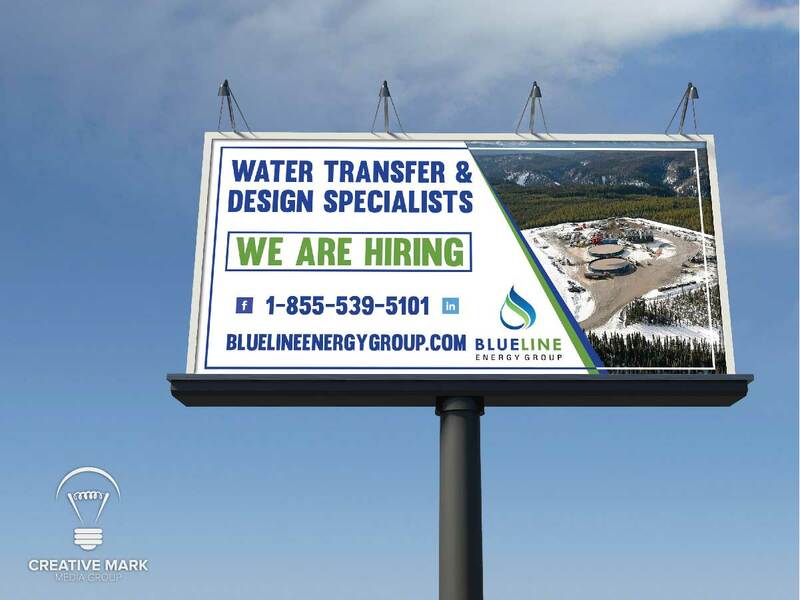 we don’t do large format printing of billboard, we only create graphics for your billboard and provide you the ready to print files according to your printing company’s requirement. Billboard production costs depend on format and construction but generally range from $300 to $500 for a standard vinyl board. Design is also an important part of creating successful billboards and hiring a design firm cost varies. Do you provide billboard mockup preview? Yes we do, we provide the mockup preview of your approved design so you can see how it will look after printing and placing on the sign. 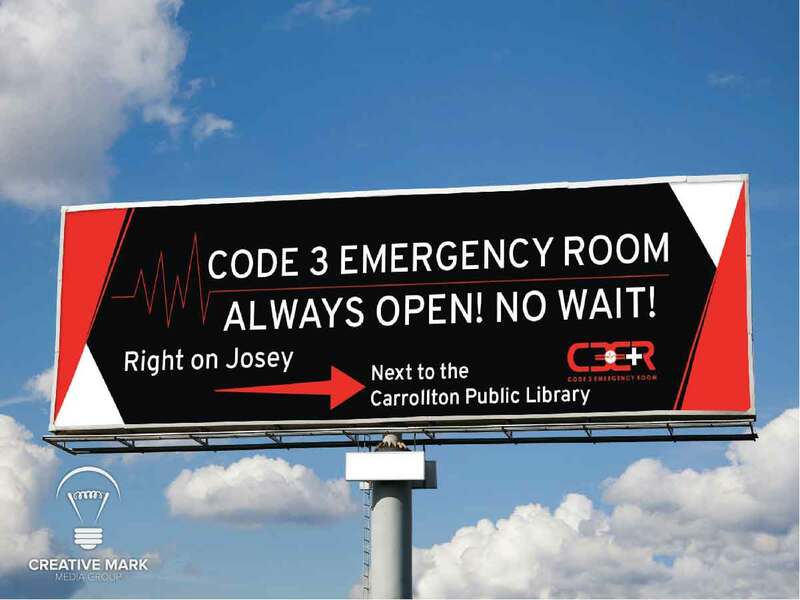 Do you have billboard design templates? 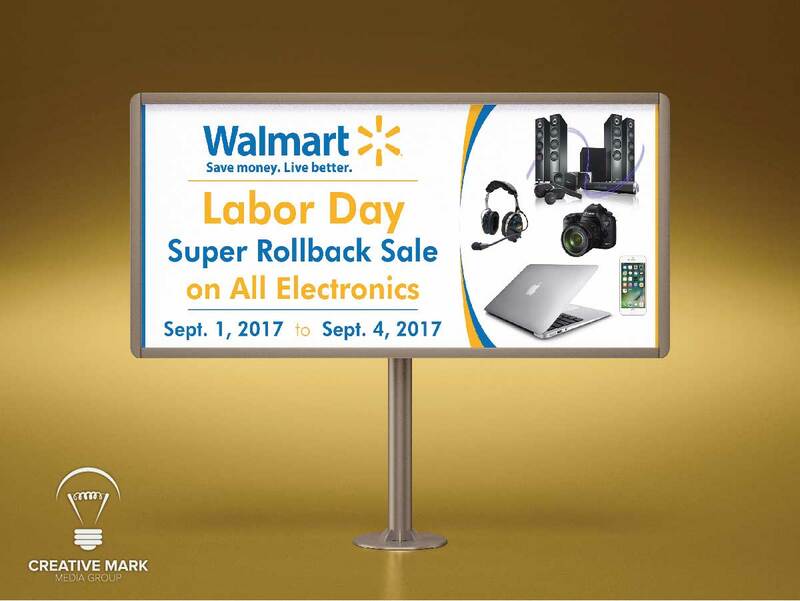 Do you provide digital billboard design too or only the print billboard design? 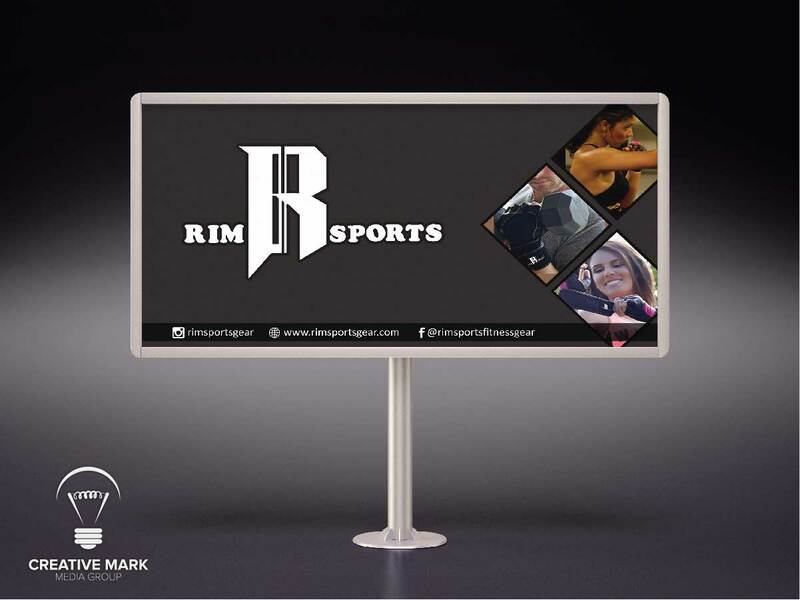 Yeah of course, we do digital billboard designs too along with print billboard designs and large format printing designs.